A few months ago, we shared with you here in EdTech and mLearning a list of audio note taking apps to use on iPad. 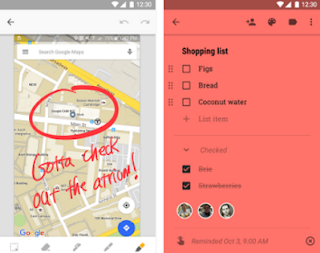 In today’s list we are providing you with the Android version of that post. We have included some of the best Android apps you can use to quickly record notes on the go. Using speech recognition technologies, these apps allow you to speak your notes and have them saved in textual format. They also provide you with a variety of organizational features to arrange your notes into folder and subfolders, create categories and lists for your notes, use star filtering and colour coding and many more. 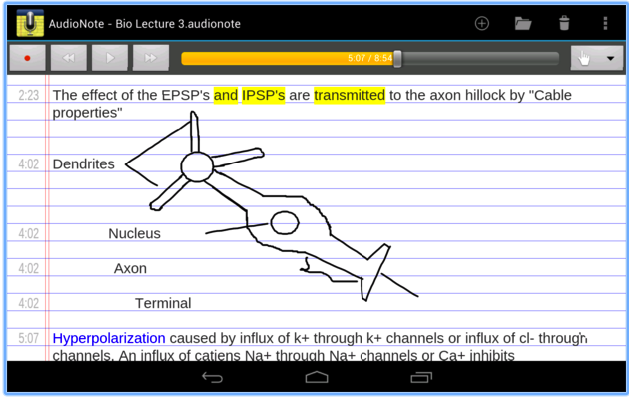 AudioNote is a good app to use on your Android for taking audio notes. The app allows you to synchronize notes with audio and each note you record will be directly linked to that portion of the recording where you added it. When you playback your recording all of your notes (e.g text, drawings, photos you added) will be highlighted giving more context to what you have been recording. 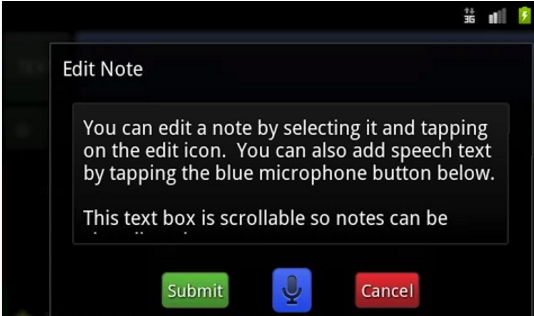 ListNote allows you to quickly voice type your notes using the hands-free speech recognition feature. 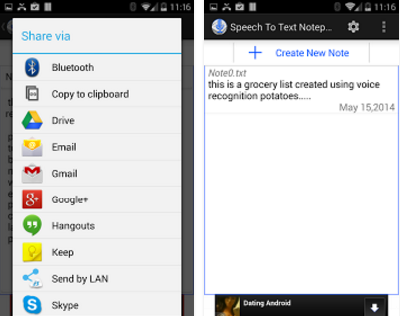 All of your notes will be saved in text format which you can then organize into different categories and lists. Other organizational features include using colour codes to arrange your lists, star filtering, color code notes and many more. ListNote supports password protection for your notes so you enhance the privacy of your notes.